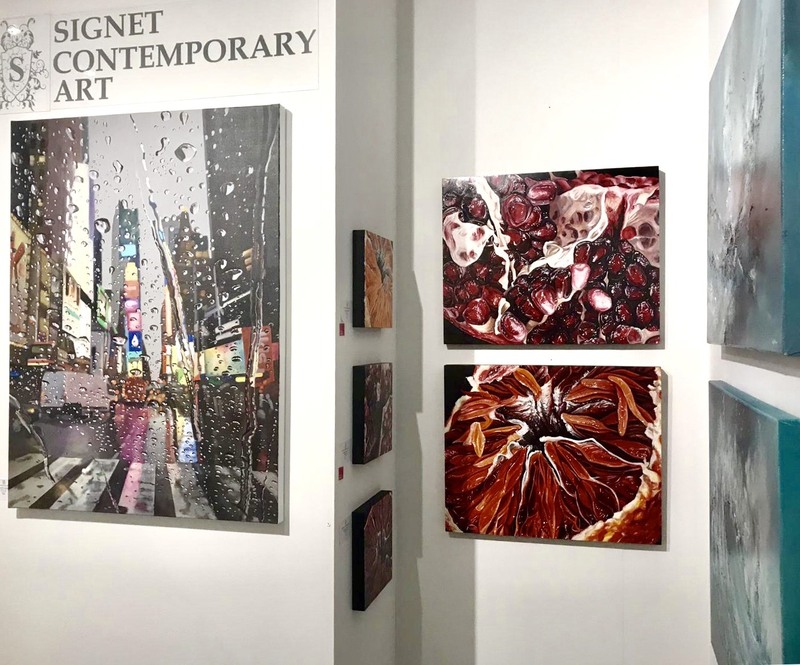 I’m thrilled to announce that my work will be exhibited by Signet Contemporary Art at Affordable Art Fair in New York City from March 27-31, 2019. Their booth is located at STAND #D6 Level One. I have eight brand new paintings that will be on display and available for purchase. 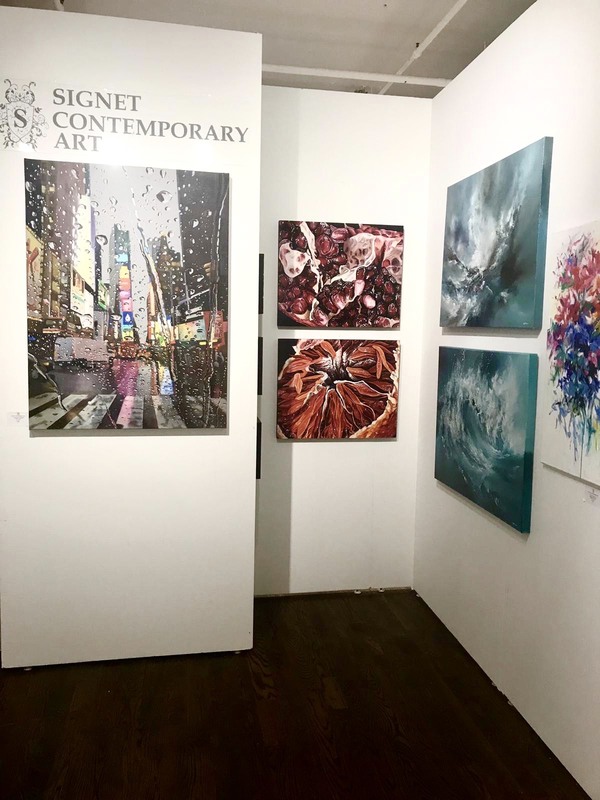 Affordable Art Fair is an international, contemporary art event that features contemporary art galleries from around the world. 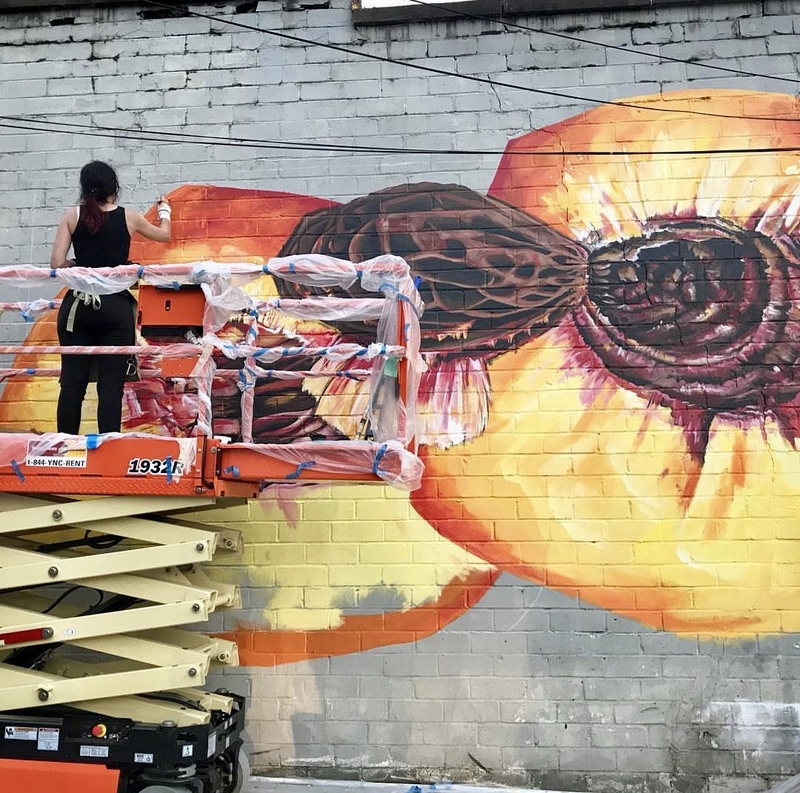 The goal is to showcase carefully curated original and diverse contemporary artwork from from living artists. The artworks all range between $100 to $10,000. 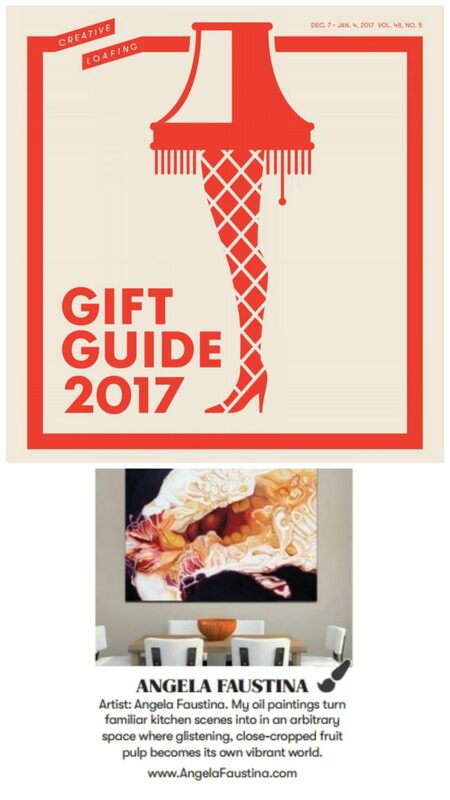 The gallery will be showcasing a new collection of paintings by renowned International Artists, including Michael Steinbrick, Mary Chaplin, Patrick Cornee, Annie King, Charlotte Elizabeth, Magdalena Morey, Lucy du Sautoy, Alex Hook Krioutchkov, Angela Faustina, Juan del Pozo, Alison Johnson, Denise Heywood, and Irina Cumberland. I was featured in the latest issue of Creative Loafing Atlanta, page 27.